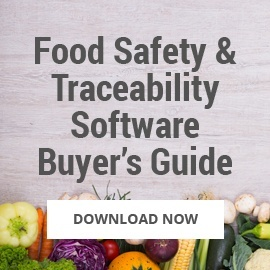 When comparing the cost of a foodborne illness against the expense of a food safety program, the decision is a no-brainer. Food safety wins every time. 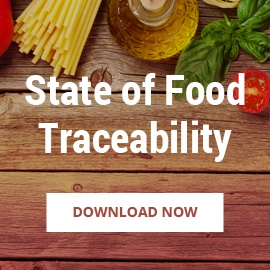 On May 31, FoodLogiQ’s CEO Dean Wiltse shared his thoughts on the importance of supply chain management and food traceability in the wake of the E. coli outbreak linked to contaminated romaine lettuce. The fallout from the foodborne illness has been significant, with 197 people in 35 states becoming infected. Of those, 89 have been hospitalized - 26 of whom have had kidney failure - and five people have died. Is there still a threat to consumers following the E. coli outbreak? 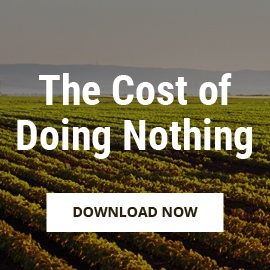 According to an update from the U.S. Food and Drug Administration on June 1, the last shipments of romaine lettuce from the Yuma, Arizona growing region (the suspected point of origination) were harvested on April 16, 2018, and the harvest season is now over. It is unlikely that any romaine lettuce from the Yuma growing region is still available in people’s homes, stores, or restaurants due to its 21-day shelf life. While consumer health and safety has obviously been the main topic of conversation related to the E. coli outbreak, there is another factor to consider when weighing the cost of a foodborne illness: the financial impact on any food business associated with such an event. 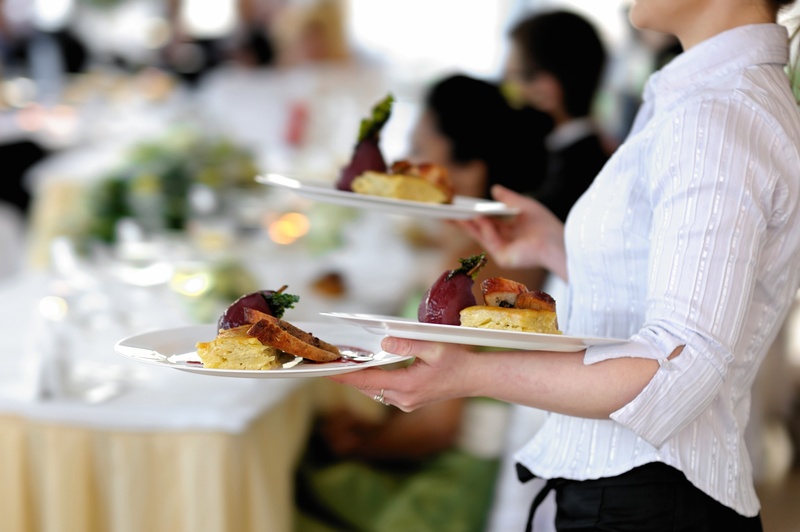 A recent study led by a team of researchers at the Johns Hopkins Bloomberg School of Public Health shows the cost of a single foodborne illness outbreak at a restaurant could range between $3,968 and $2.6 million, depending on the severity of the outbreak, how much the company would have to spend on fines, lawsuits and legal fees, as well as the number of employees affected by the incident. Meanwhile, the most recent U.S. Census Bureau’s report on consumer spending shows that Americans spent more money at bars and restaurants in 2016 than they did on groceries. In fact, that same year, Americans went out to eat (not including breakfast) an average of 4.5 times per week. This uptick in business continues to positively affect the foodservice industry in 2018, but it also opens the door to potential food safety incidents that can be detrimental to a restaurant’s well-being. 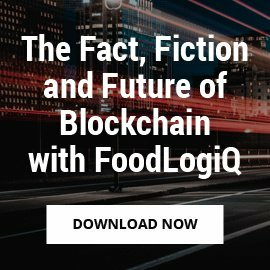 Investing in food safety is one of the smartest things a restaurant (or other food service organization) can do. 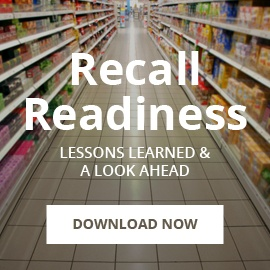 The expense, time and energy necessary to implement or elevate food safety protocols is minimal compared to the cost of losing the business, the brand, and the customer trust you’ve worked so hard to earn. 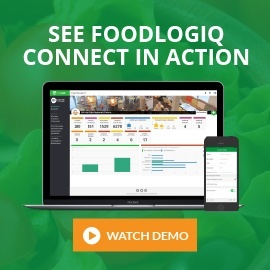 The use of a technology solution like FoodLogiQ Connect can help you simplify your protocols and provide a level of visibility into compliance that is not possible using traditional tracking methods.